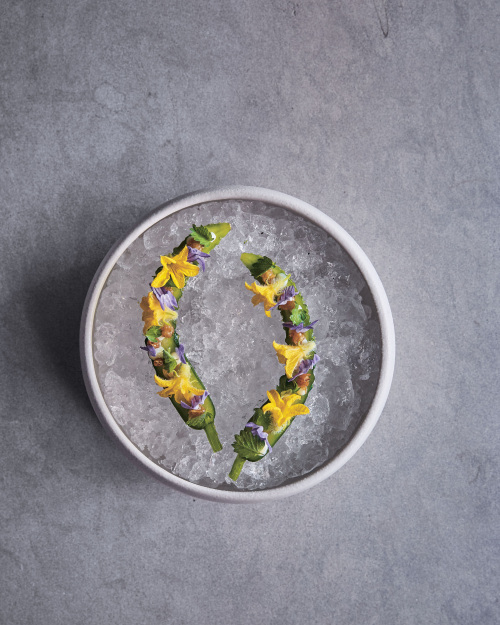 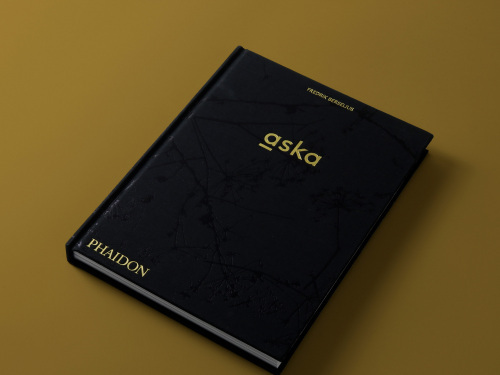 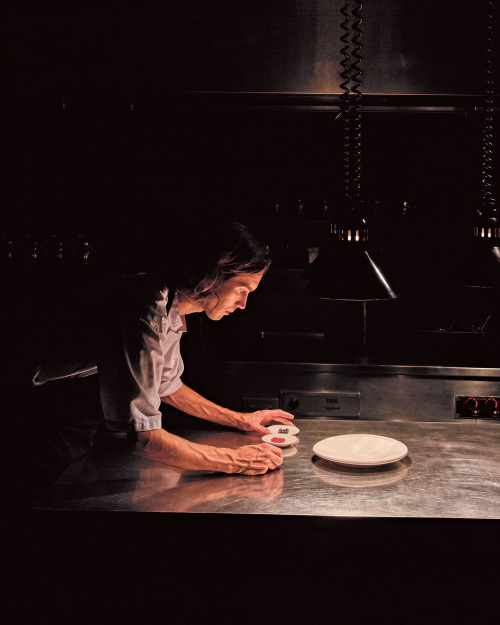 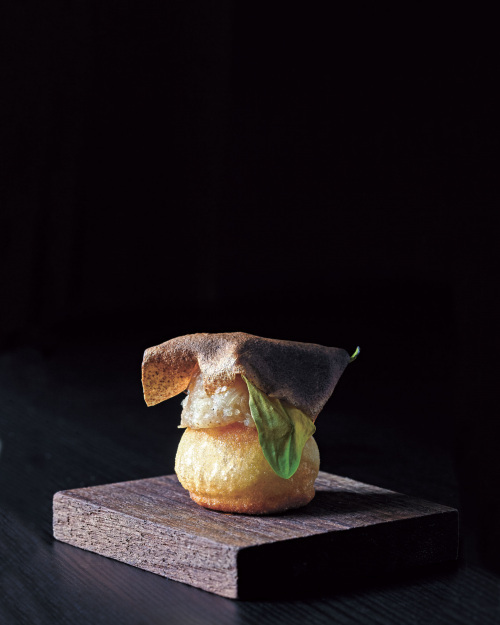 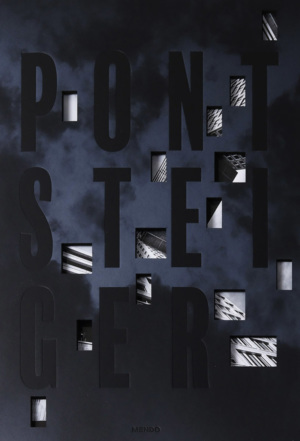 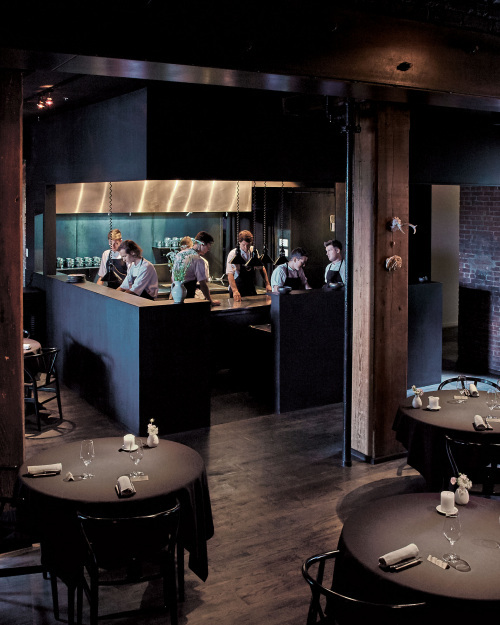 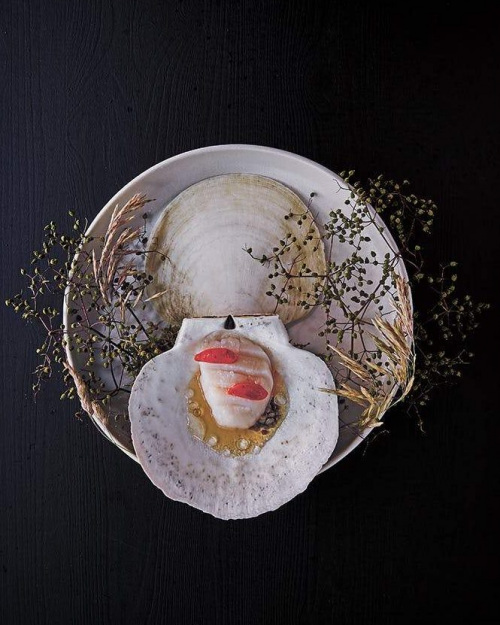 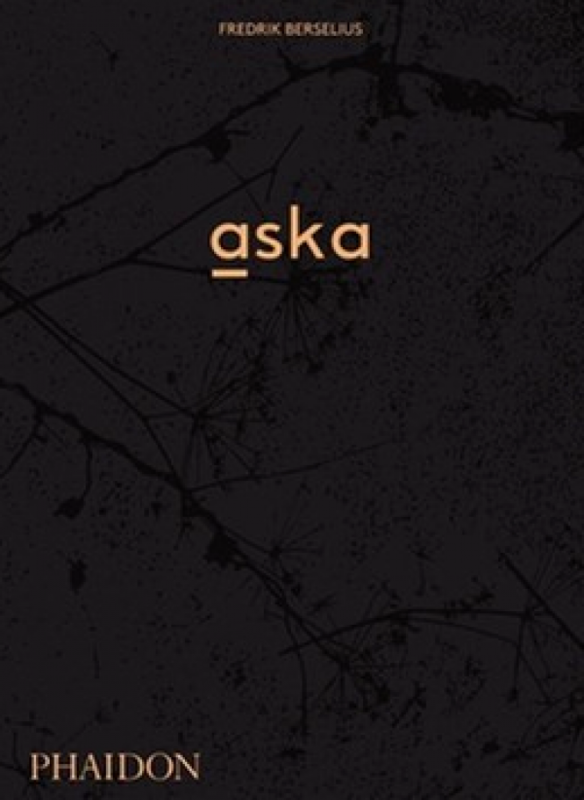 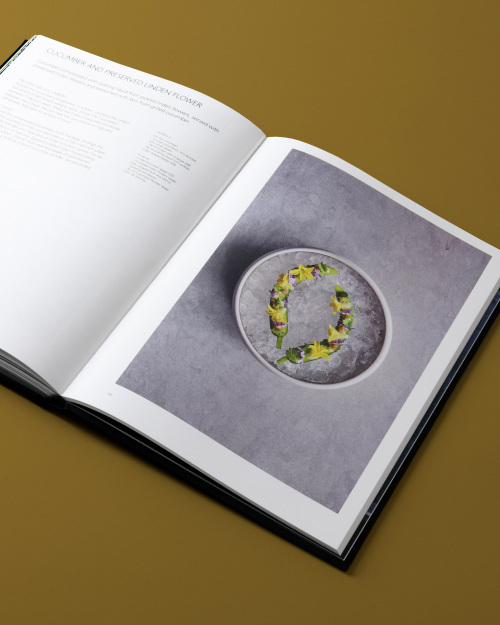 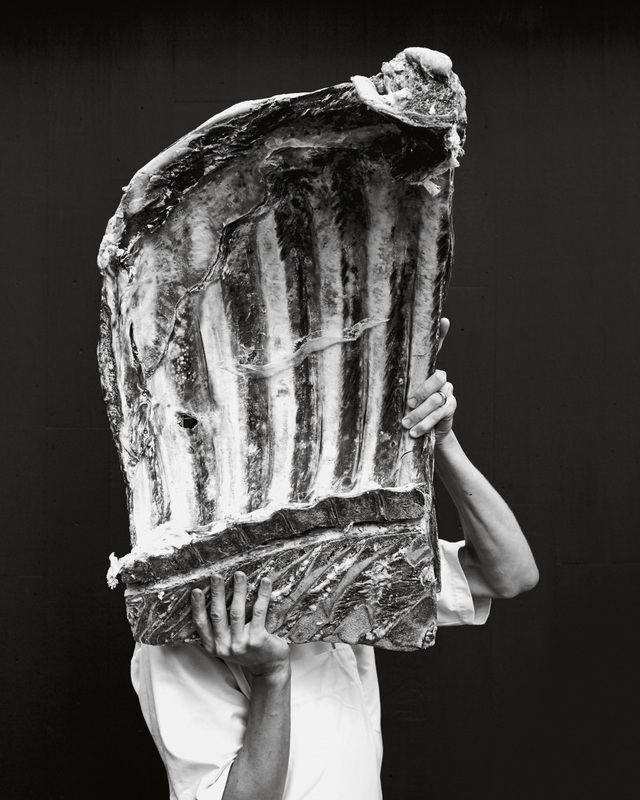 Aska is the debut cookbook from chef Fredrik Berselius, following the reimagining and rebuilding of his two-Michelin-starred restaurant. 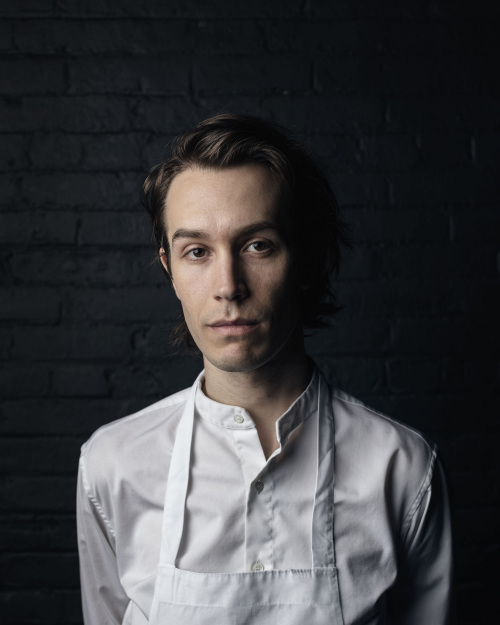 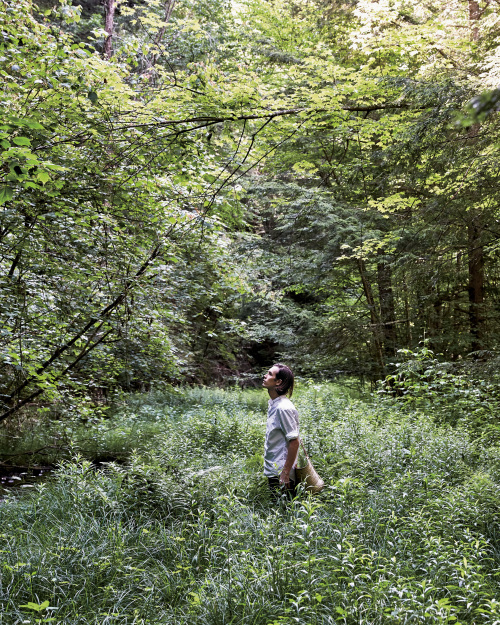 He celebrates the heritage and tradition of his native Sweden, his land in upstate New York, and a deep appreciation for the restaurant’s home in Brooklyn. 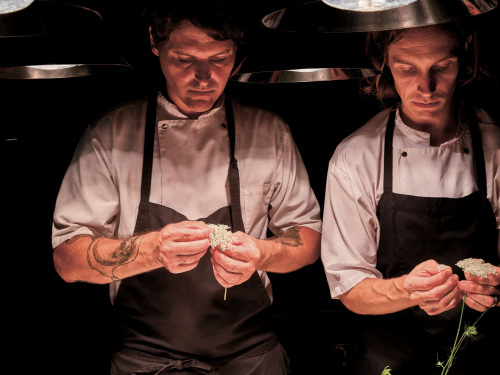 Berselius shares his culinary journey of Scandinavian flavors and techniques through the courses of his exquisite seasonally-driven tasting menu, which features ingredients from an urban farm and local producers across the Northeast United States. 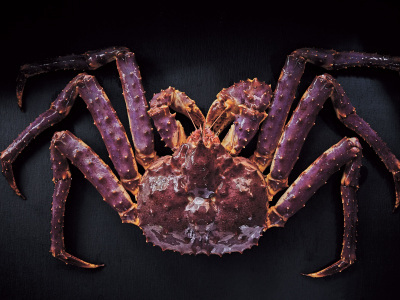 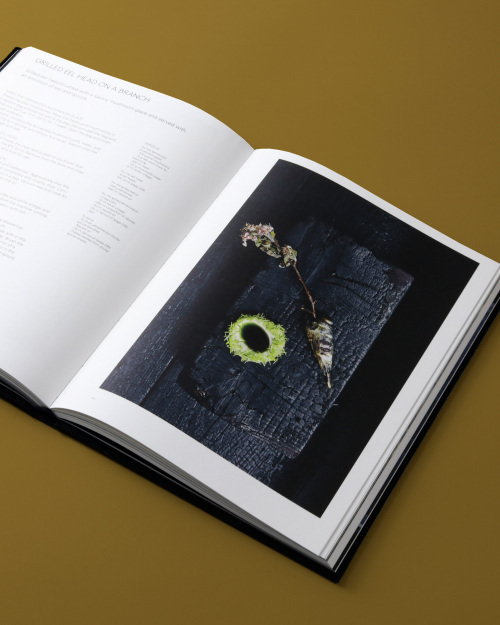 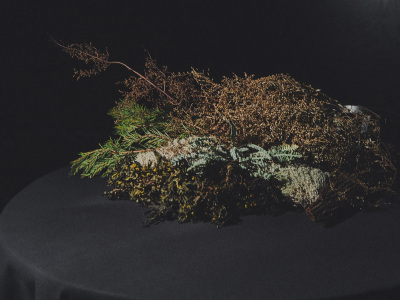 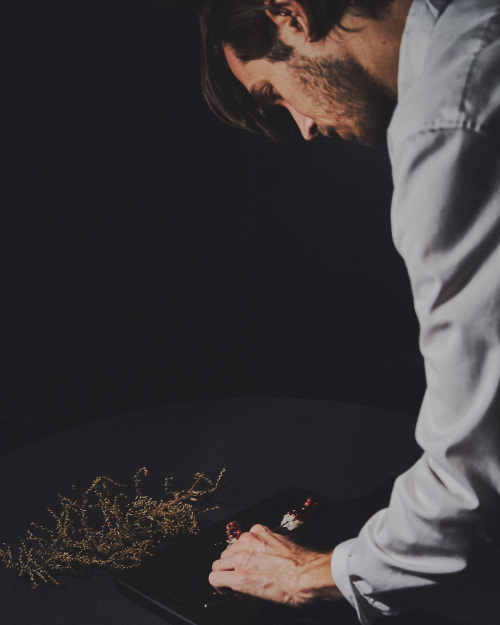 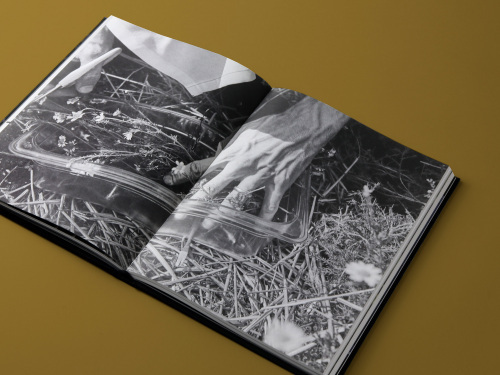 With a stark and poetic Nordic aesthetic, Aska includes 85 recipes, evocative personal writing, and stunning photography. 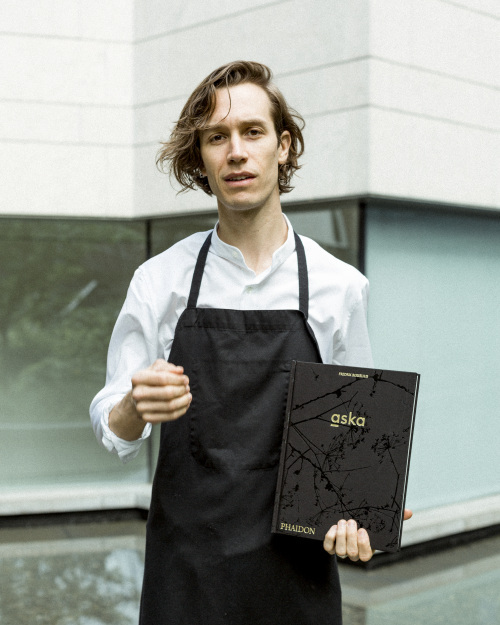 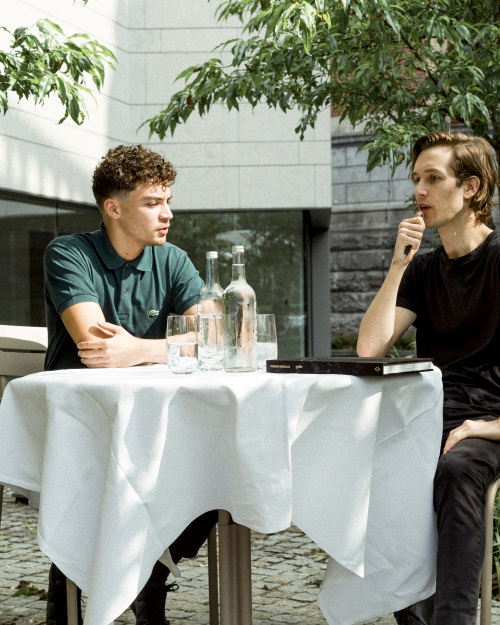 Read our journal about Aska and Fredrik Berselius.